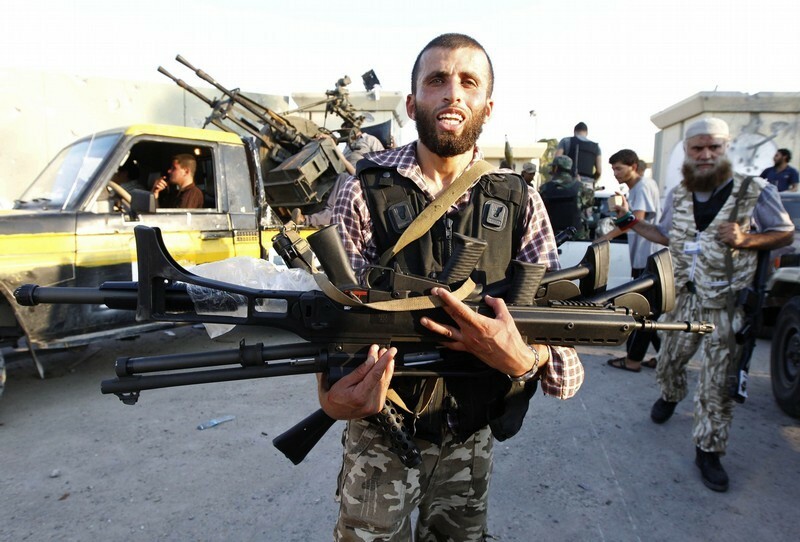 When Libyan rebels stormed Gaddafi’s Bab al-Aziziya compound in Tripoli in August, they seized a stockpile of brand new Heckler & Koch assault rifles, which they promptly turned against government forces. Now German prosecutors have launched an investigation into how these weapons came to be supplied to the Libyan dictatorship. H&K, which now finds itself the under investigation for possible violation of the War Weapons Control Act, has admitted that the weapons came from a tranche of 608 rifles and 500,000 rounds of ammunition that the company supplied to Egypt’s autocratic regime in 2003. The company has an international sales office in Lenton, Nottingham. Local residents are calling for it to be shut down, pointing to the company’s long track record of supplying arms to authoritarian regimes, including several of those that have brutally suppressed the popular uprisings of the ‘Arab Spring’.